Believe it or not, we all need competition. It might not seem like that when your sales are suffering or your marketing spend is increasing, but it’s true. Competition drives businesses to offer better customer service and adapt to customers’ needs, and ultimately grows the market. Without it, we wouldn’t need review sites, discounts or promotions, because everything would be the same. Luckily, that’s not the case — so we need to be able to use it to our advantage. In the digital world, competitor research can be used to great effect. Find out what your competitors are doing, mine them for ideas and trends, and find holes in their strategies to capitalize on. Since online activity is increasingly visible, building a strategy has never been easier. 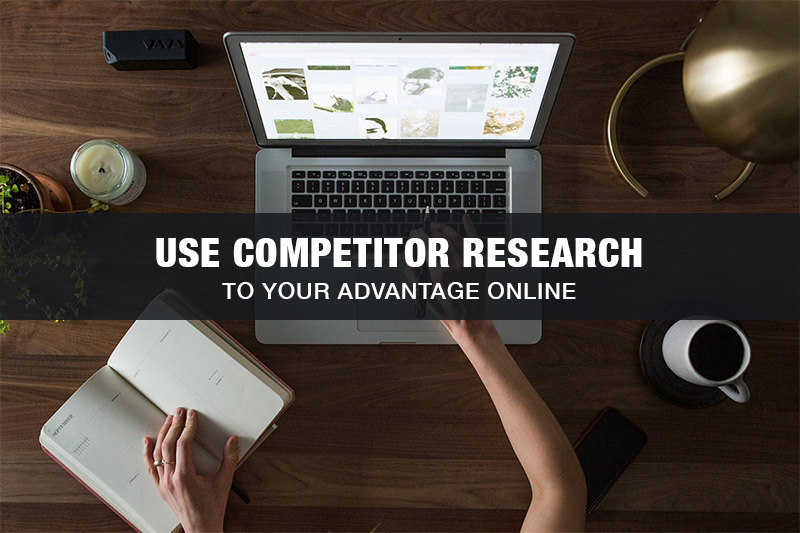 This article will guide you through the best approaches to competitor research, and explain how you can use it to your advantage online. Before you can use competitor research to your advantage, you’ll need to actually gather it. Many companies will simply search for competitors in their areas and compile massive, unfiltered, non-segmented list. But how do you know you’re actually competing against those companies? They might be significantly larger than you, commanding bigger clients. They might target a slightly different niche or only service a particular location. By location. If you’re running a small-to-medium business, you’re unlikely to have a massive marketing budget or an established network of potential clients. Accordingly, you’ll want to focus on the prospective customers in your area. Start by searching for companies in your area that are similar to yours. Try different keyword combinations to ensure you find as many as possible, and build a list. By company size. You’ll likely find that there are some national databases (such as Companies House in the UK) that can give you information about the finances of different companies. Use them to add detail to your list and highlight the companies that are in a similar position to yours. By offering. Once you have narrowed down your list to comparably-sized companies in your area, take a good look at their websites. Write down some key points from what they offer. Whom are they targeting? What are their USPs? What do their CTAs look like? Highlight the companies that have messages similar to yours. Once you’ve done this, look for companies through other channels, such as social accounts, blogs, directory lists, or even customer feedback. The more complete your picture at this stage, the better the results in the next stage. Depending on your industry, you may end up with around 10-20 companies that are roughly your size and operate similarly. Now you have your list, the next step is to start some in-depth analysis. You’ll want to mine the identified companies for everything they have. You can start by running site analysis tools on all of your competitors’ sites. Moz’s Link Explorer – What’s their domain authority? Who links to them the most? Nibbler – A site checker that runs a number of analyses, reviewing things from site speed to accessibility and SEO. Look for weak points. Sprout Social – One of many social analytics tools that you can use to analyze the audience, engagement and trends of your competitors’ social activity. Make a note of their follower counts and traits — we’ll use that information later. Once you have the data, start some more qualitative analysis. See if you can find any digital campaigns they’ve been doing. Find out where they market. This could be within LinkedIn groups or through advertising on industry-specific blogs. You’ll often find mentions of these campaigns on social media or websites, so follow the trails from there and note down anything you find. Additionally, determine if they have blogs — if they do, carefully review the content they’re posting. At this point, you’ll have jotted down a reasonable amount of data about your competitors. But how do you use it? We’ll look at that next. 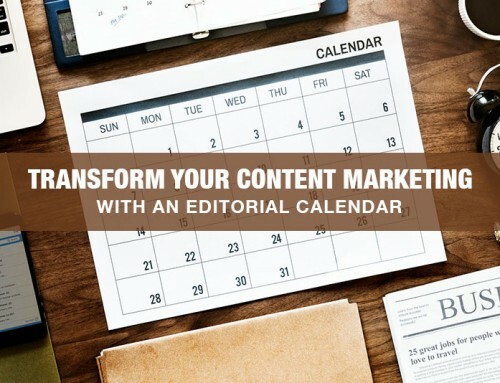 Content marketing is one part of a great SEO strategy, but it’s challenging — not only in its execution, but also in its ideation. It’s hard to regularly come up with new ideas. However, if you’re smart about how you use the data you’ve just unearthed, you’ll be able to rapidly set out some great ideas to fill up your blog for months to come. Start by thinking about the titles they’re using. Are they aiming to provide thought-leadership or industry commentary? Are they simply sending out company updates? Use their creative decisions to influence your own. This isn’t a suggestion to copy their ideas — instead, use them as jumping-off points to reach your own conclusions. Find a piece that you like, and consider why you like it, then how it could be better in your opinion. You could write that superior piece. And if you see a piece you really dislike, you can again consider why you dislike it, and use that idea of what doesn’t work to narrow down your ideas for what might work. You may also find that there are certain topics notably absent from their content. Is there a trend or angle that you believe to be important yet isn’t getting discussed much? Maybe there’s an age group that everyone is missing, or an upcoming event no one has been talking about. If so, that’s a perfect opportunity for you to do something different. You may even have old content that’s relevant and could be valuable with a little polish. You should also look at how they handle email marketing, because it’s a cornerstone of the typical content marketing strategy. Sign up for their mailing lists and keenly examine what they email you. What do they seem to think a successful email marketing campaign should involve? Do you agree or disagree? Could you do better? Your data should tell you your competitors’ most authoritative links and their most influential followers. If there are authoritative sites not linking to you and powerful influencers not following you within your field, you need to do something about that. As such, get in touch with the sites that link to them and offer them your guest-blogging services. Explain that you work in their industry but can offer a fresh perspective on the issues underpinning their content, and propose content titles to make things easier. Sites always need new content, and free is the best price, so you should have some luck. In addition, do your best to cultivate their followers. Follow them first, and reach out to them however you can — interact with them and explain what makes your brand different. You know that they’re broadly interested in your industry, so there’s a great chance that they’ll want to follow you as well, widening the reach of your brand. We’ve covered a lot of ground, but there’s so much more you can do with competitor research. There’s a wealth of information out there just waiting to be gathered, analyzed, and repurposed to benefit you. Find your competitors, build a strategy around their mistakes and weaknesses, and you’ll soon leave them trailing behind you. Kayleigh Alexandra is a content writer for Micro Startups. She particularly loves learning from the strengths and weaknesses of other writers. Visit the blog for entrepreneurial advice, and follow on Twitter @getmicrostarted. 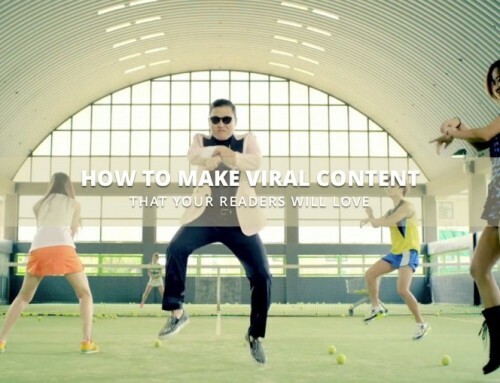 Viral Content: What makes content go viral? 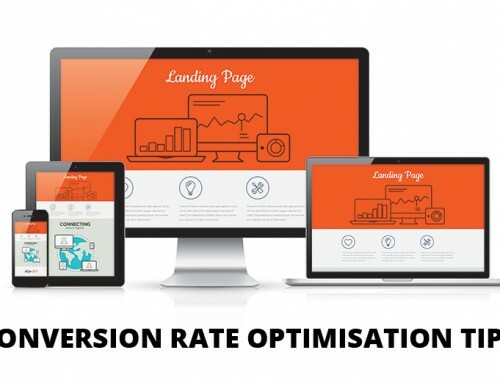 What Are The Top 10 Features Of A Great Ecommerce Website? How To Use Smartphones To Improve Your Marketing Strategy? We’re in need of a few new, terrific authors to help us publish content on the Studio 72 blog.